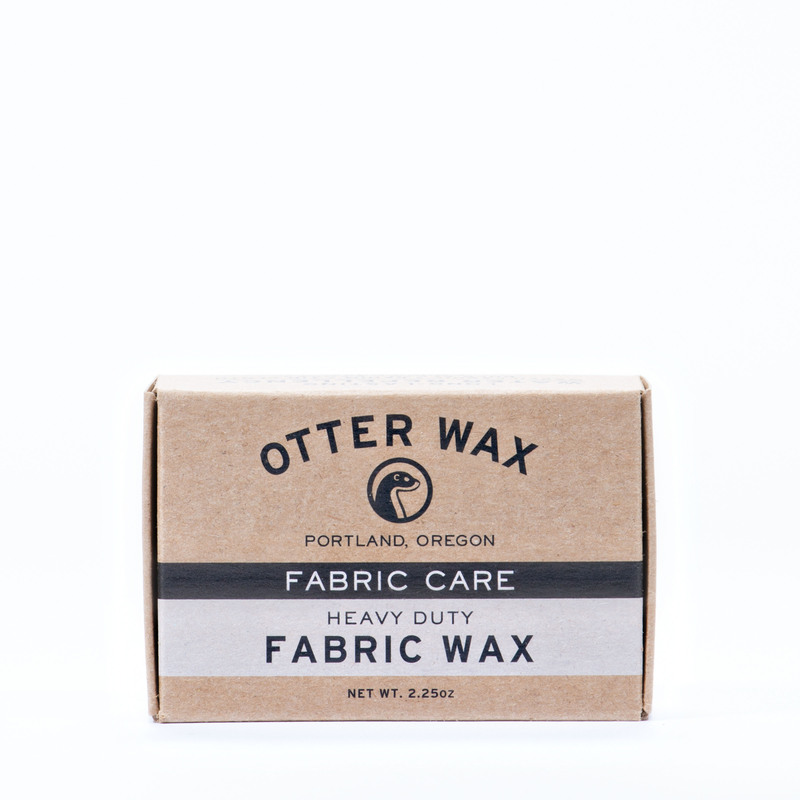 View basket “HEAVY DUTY FABRIC WAX 5oz” has been added to your basket. 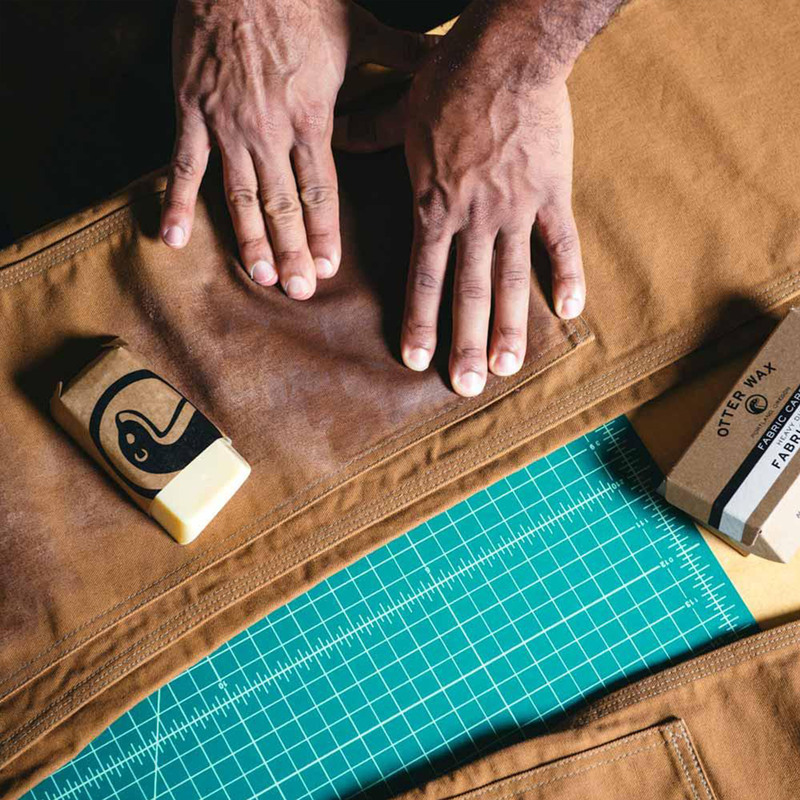 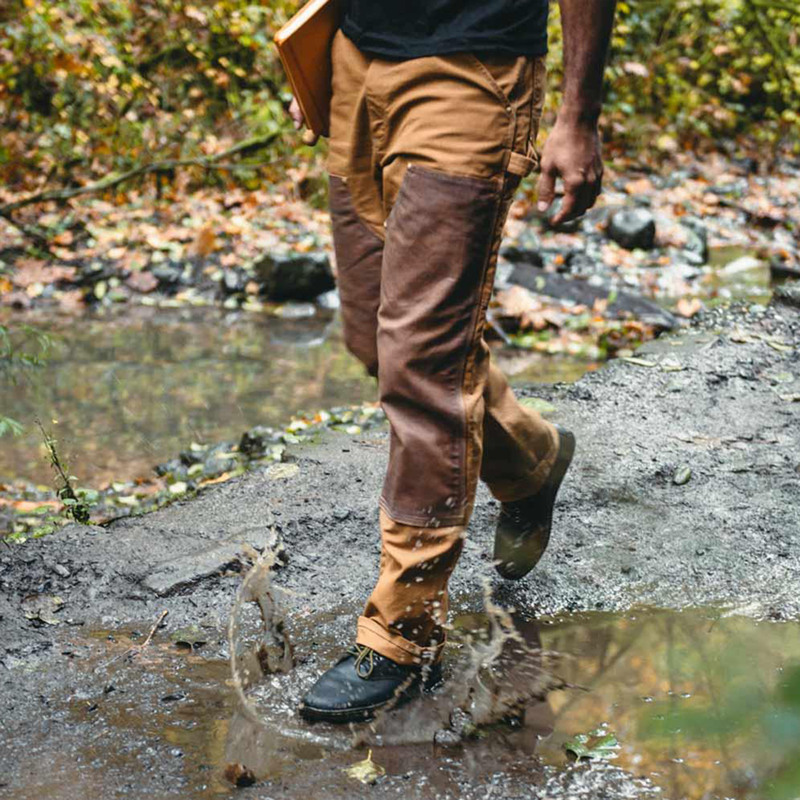 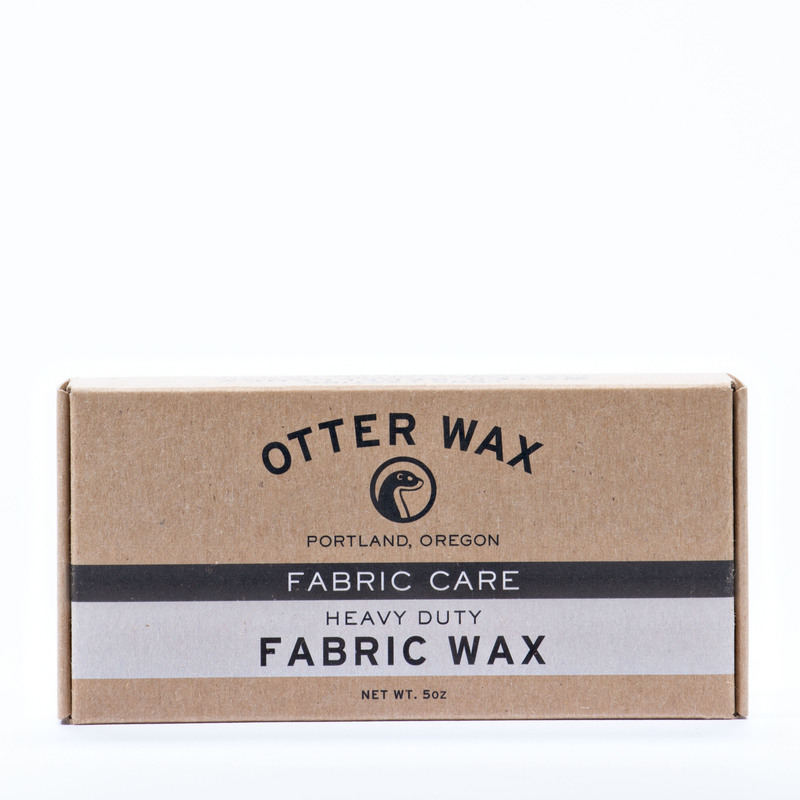 Our all-natural heavy duty fabric wax is made from the highest quality beeswax and proprietary blend of plant-based waxes and oils. 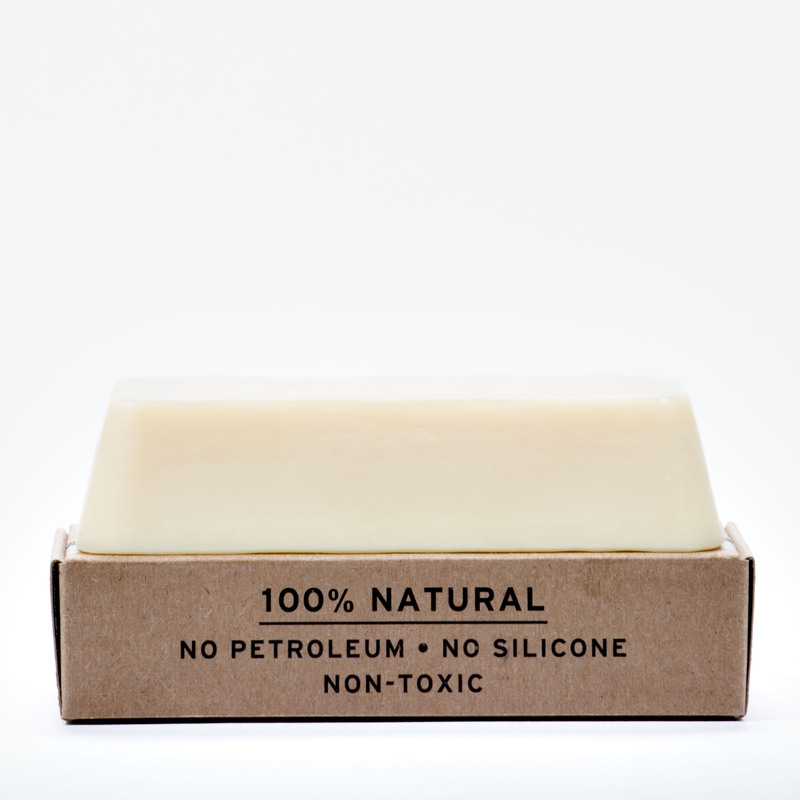 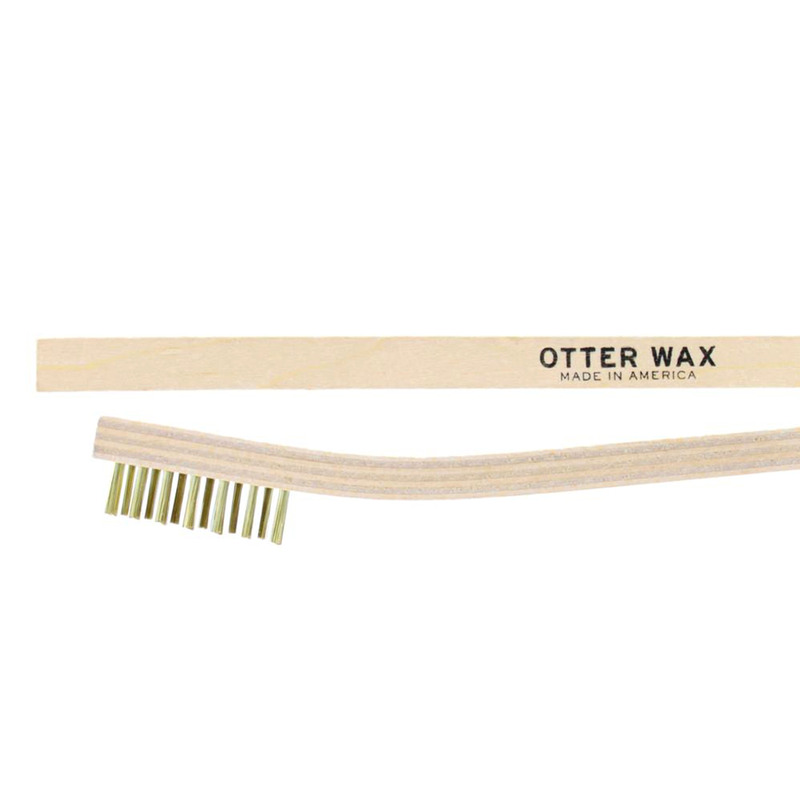 The first and only water repellent wax that doesn’t utilize paraffin, silicone or other petroleum-based synthetic ingredients. 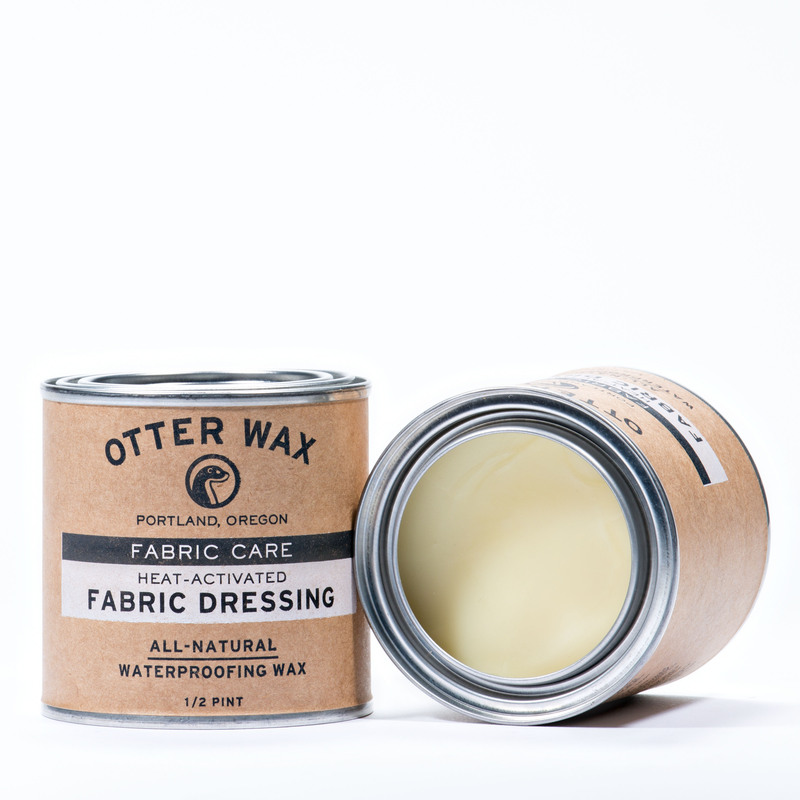 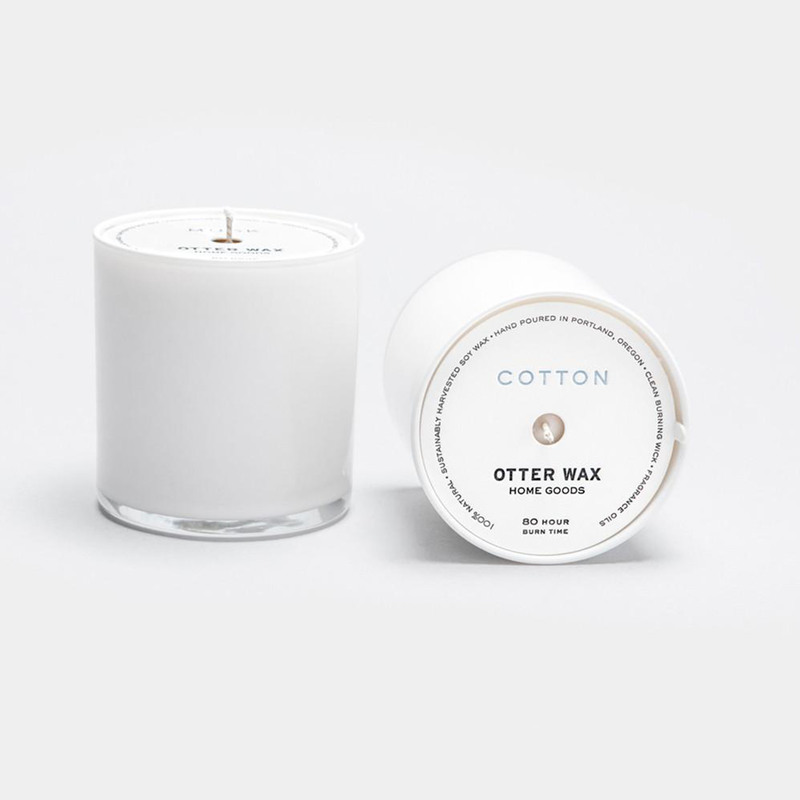 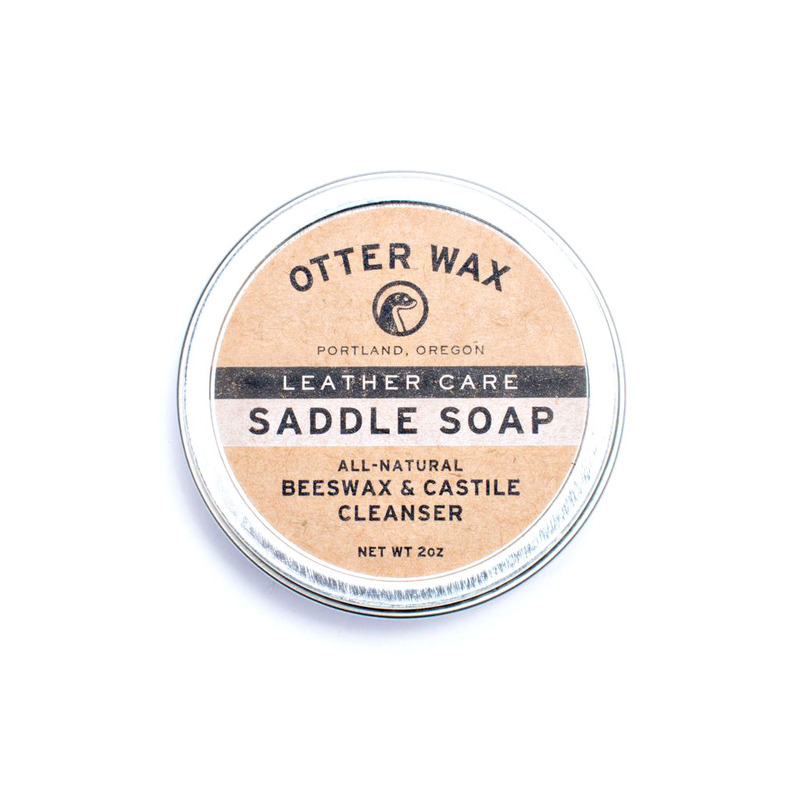 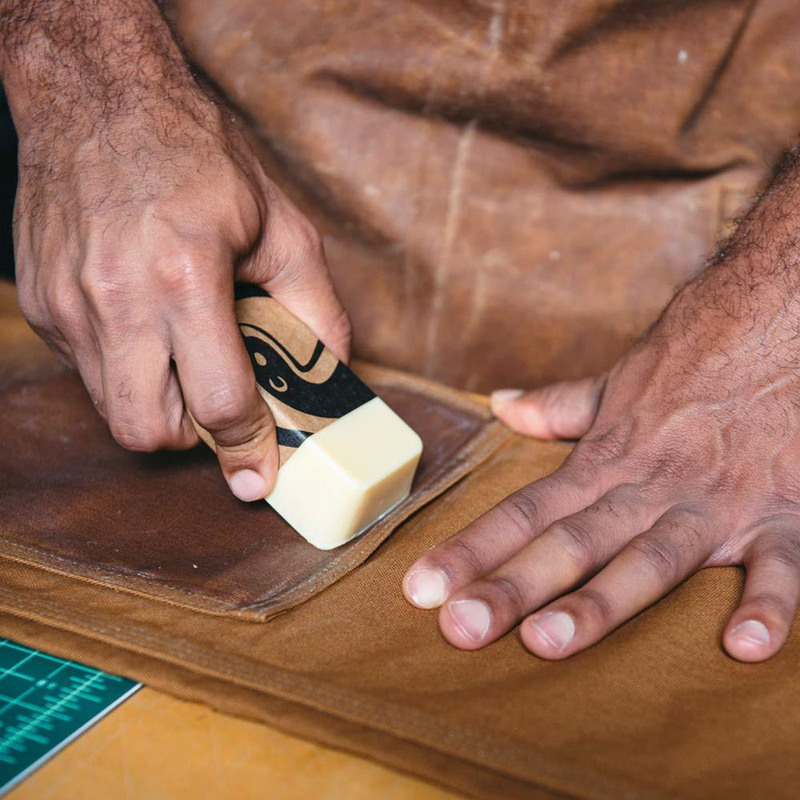 Using Otter Wax is an easy way to improve the functionality and utility of virtually any item. 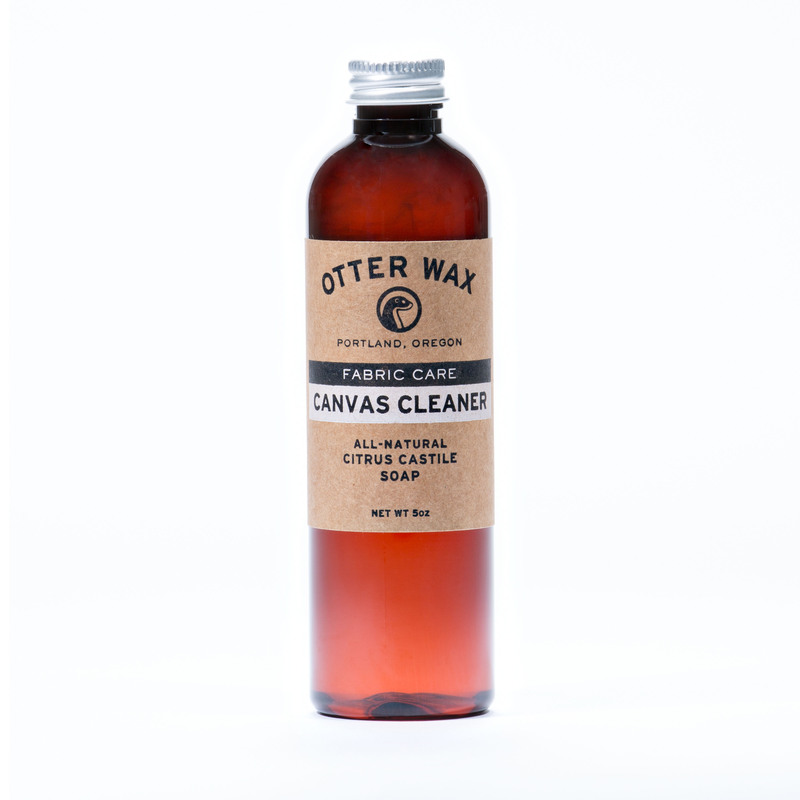 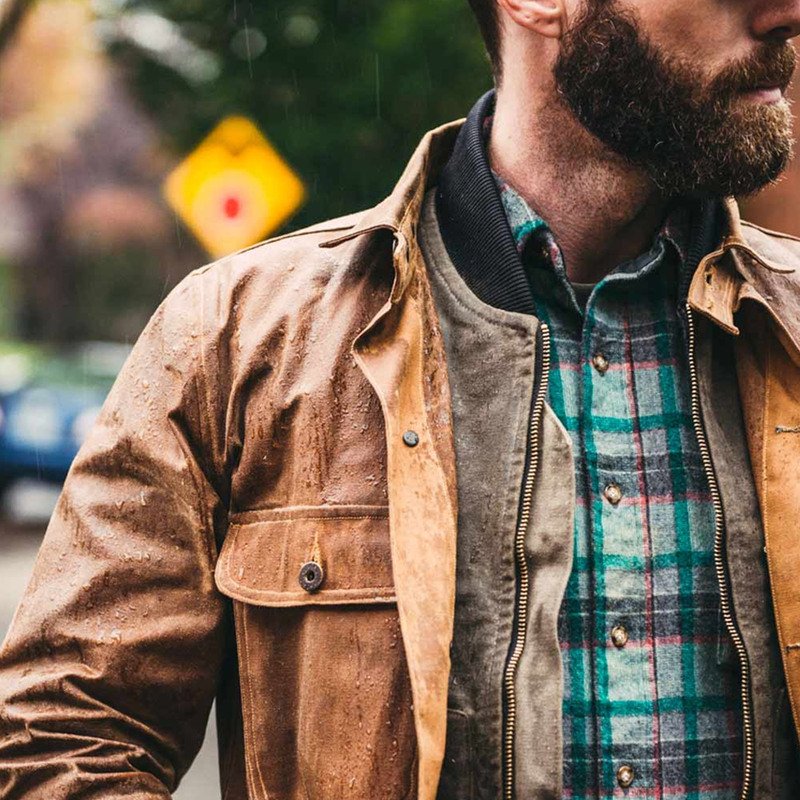 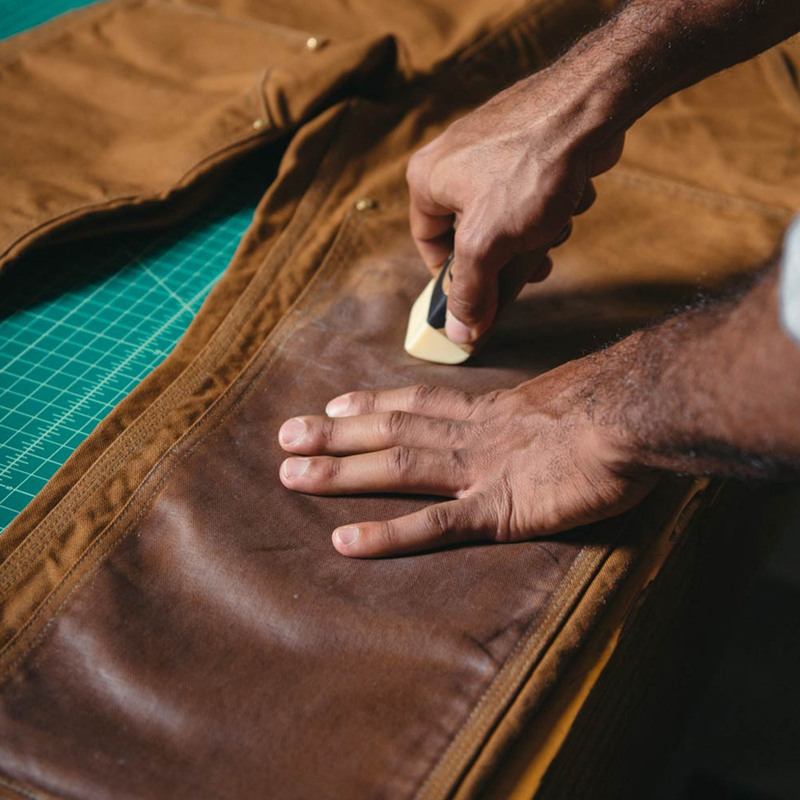 It can be used to revive the waterproofing capabilities of factory-waxed or oiled clothing, and is also an excellent way to waterproof untreated fabrics. 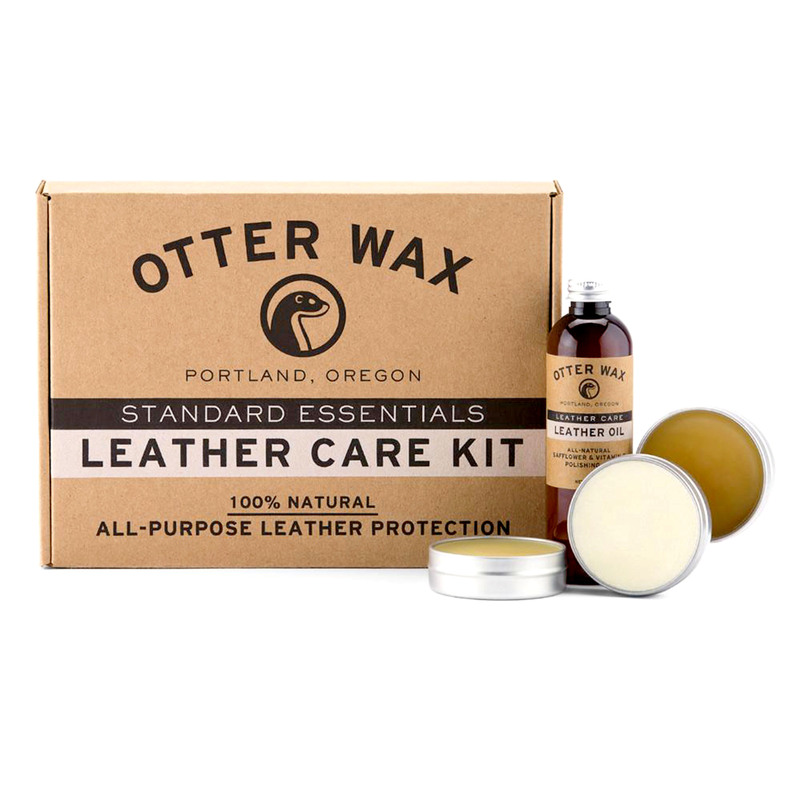 Use on a variety of clothing and equipment like jackets, hats, bags, tents and more.